Bipolar disorder is a type of brain disorder that can trigger unusual shifts in one’s energy, mood, and level of activity. The symptoms may include mood swings, self-harm, and restlessness. According to research, about 4% of the overall population in the US suffers from bipolar disorder. 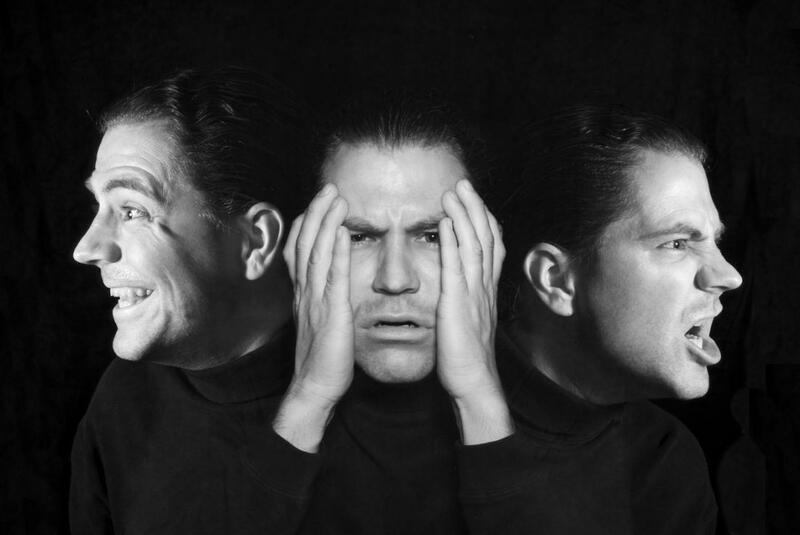 Bipolar disorder is a condition that is said to be treatment-resistant, which explains the high rate of people suffering from this condition. Preliminary studies show that cannabinoids or CBD may actually have the potential to treat the symptoms of Bipolar Disorders due to its ability to regulate the body’s endocannabinoid system (ECS). Our brain relies mainly on neurotransmitters for regulating the mood, feelings, behavior, and thoughts. The neurotransmitters’ driving force is the endocannabinoid system or the ECS. Because of the discovery of the ECS, researchers are now able to fully understand how the brain chemicals interact with each other. Our body produces the neurotransmitters that regulate the ECS, which is called the endocannabinoids. Furthermore, our body is also capable of responding to the exogenous cannabinoids, or those coming from an external source. Exogenous cannabinoids can be obtained from the CBD extracts of cannabis plants, marijuana, and hemp. Both the hemp and marijuana have the psychoactive compound THC, but marijuana has the highest level. The THC is basically the reason why users of marijuana feel high. Since CBD is derived from hemp, which has an extremely small amount of THC, no one will get high with CBD. Although there are only a few studies on using CBD for bipolar disorder treatment, the CBD seem to generate a similar response in the body as that of the other medications that are currently used to treat the condition. The CBD’s anti-oxidative and neuroprotective benefits may also be the reason behind its ability to alleviate the bipolar symptoms. In fact, there are plenty of patients suffering from bipolar disorder who have credited CBD with relieving them of the symptoms. Many of them have reported that the CBD has also helped to reduce the side effects of their medications. Some research also suggests that the CBD could act in the same way as that of the atypical antipsychotic drugs but without the risk of long-term and serious side effects. Just like these drugs, the CBD provides mood-stabilizing and anticonvulsant side effects to the patient, which treats them of their manic episodes. Furthermore, the CBD has been shown to be a low-risk antidepressant drug that doesn’t interfere with prescription medications. It’s important to note that CBD is not a medication. Instead, it’s a dietary supplement that has the potential to supplement the brain’s neurotransmitters and trigger the receptors to regulate your mood and emotions, as well as all the other aspects in your brain that are regulated by the endocannabinoid system. And although there’s not yet enough study on the use of CBD for treating bipolar disorders, the results so far have been quite fascinating.